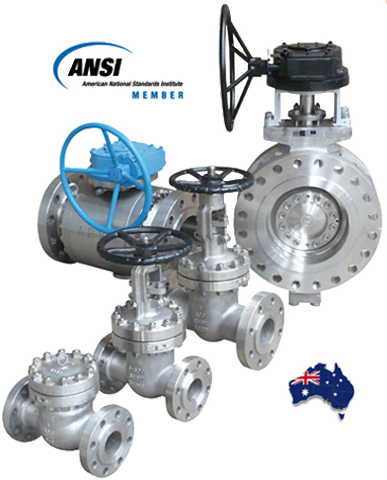 AUSTRALIAN PIPELINE VALVE (APV) manufactures a complete range of pipeline and process valves such as ball, gate, globe, check, plug, butterfly, stop check and parallel slide as well as oilfield products such as chokes, wellheads and oilfield valves. Since 1989 thousands of customers across many industries including mining, oil & gas, petrochemical and other industrial markets have been using APV products to optimise production processes and product quality in plants and pipelines. APV exports to over 18 countries, as well as supplying throughout Australia. APV can supply in very short delivery times. High quality, quick delivery, extended warranties and superior customer service stands APV apart from the rest. standards such as API, ANSI, ASME, MSS, EN, ISO, AS and BS are implemented. APV valves are in service worldwide in onshore oil & gas, mining, pipelines, water treatment plants, power generation plants, refineries and process industries. 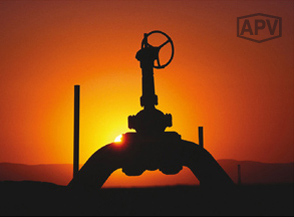 "Australian Pipeline Valve produces isolation, control and non return valves for severe and critical service media in utility, steam, pipelines, oil & gas and process industries." APV valves and pipeline products form the most complete portfolio in the market.